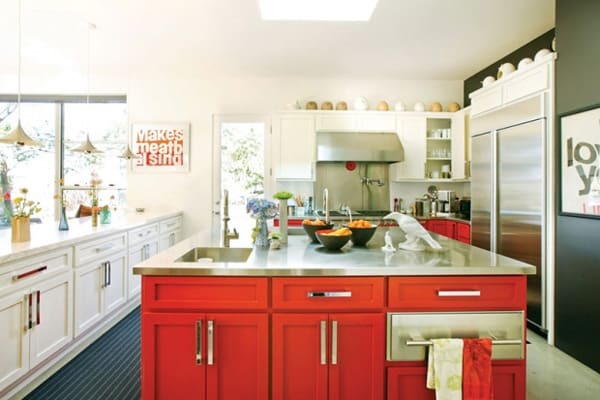 Even though white kitchens are still the mainstream because they are clean-lined and safe for anyone who is afraid of using color, bold and colorful cooking spaces seem to have made a major comeback. 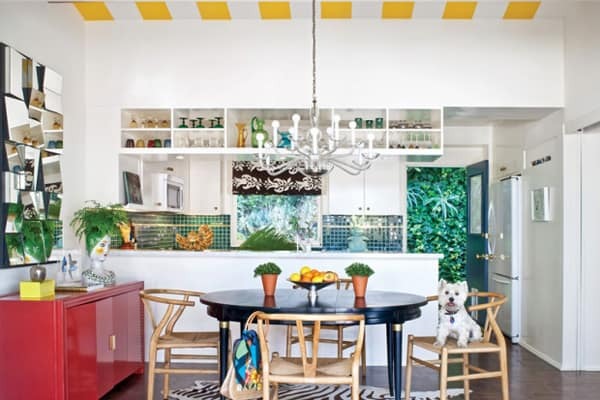 Most of us are used to decorating our favorite social space with a neutral color palette, but adding a splash of color can make the heart of the home feel bright and cheery. 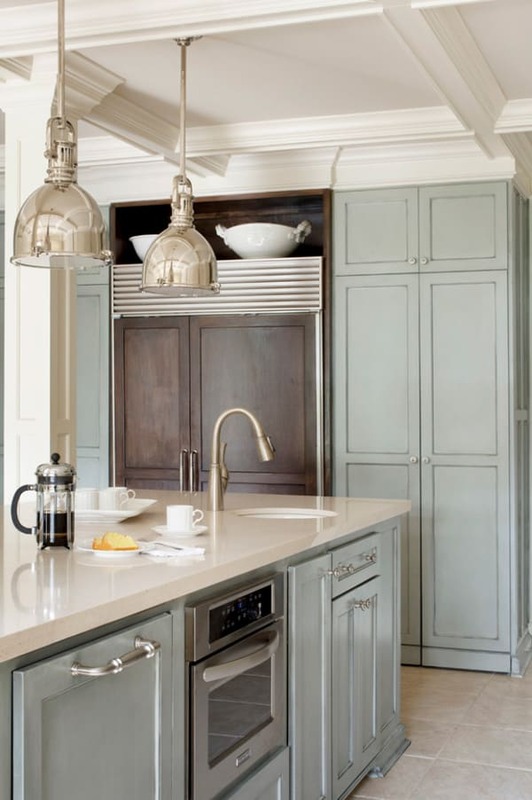 The kitchen sets the stage for the quality of life enjoyed in the home, as not only a place to gather together for a meal but for before and after. 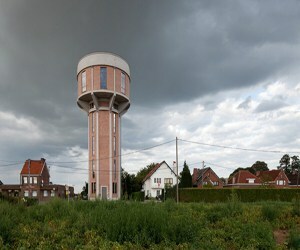 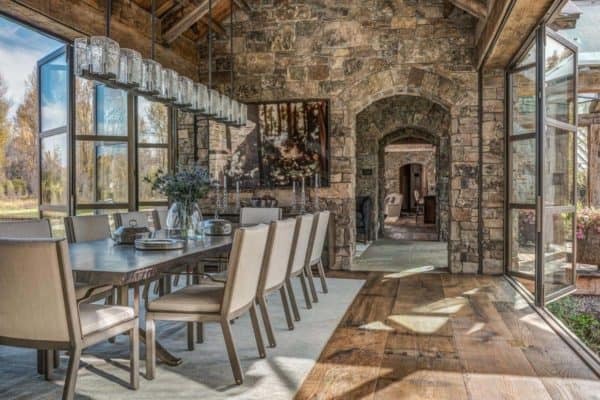 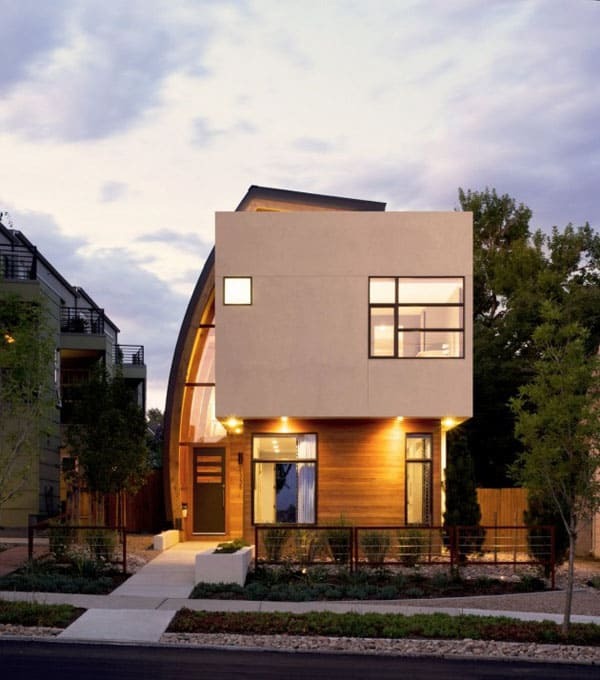 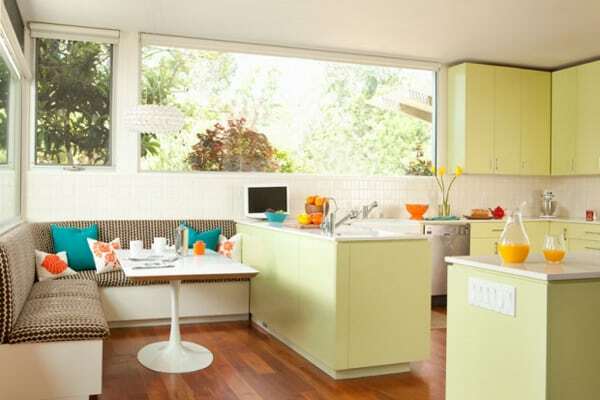 It should harmoniously connect with the entire home, reflecting the style and personality of the inhabitants. 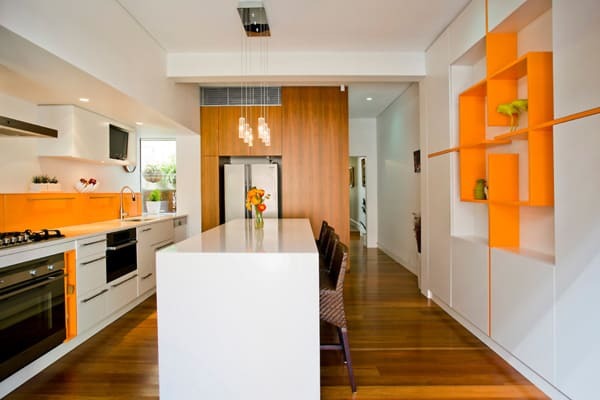 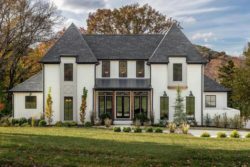 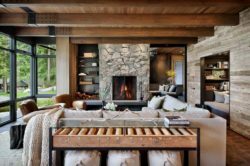 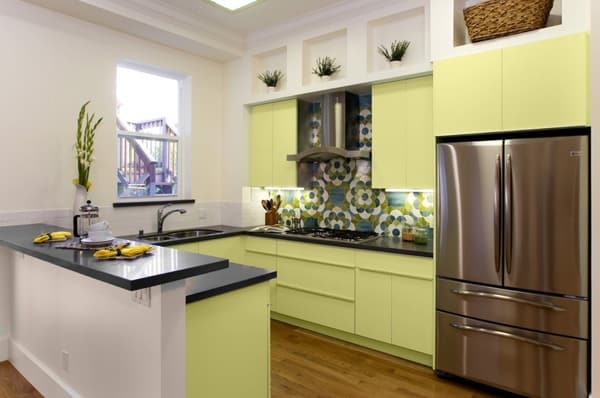 It is in the details that create that personal statement of style, with the basic ingredients being the appliances and cabinets, which should specifically be selected to fit the design style of the home. 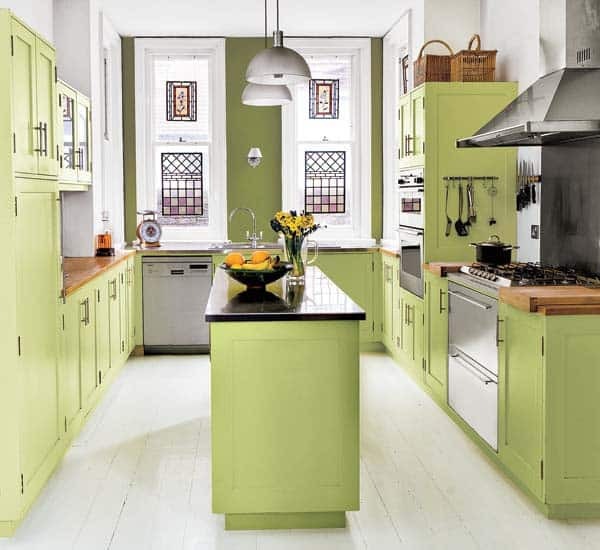 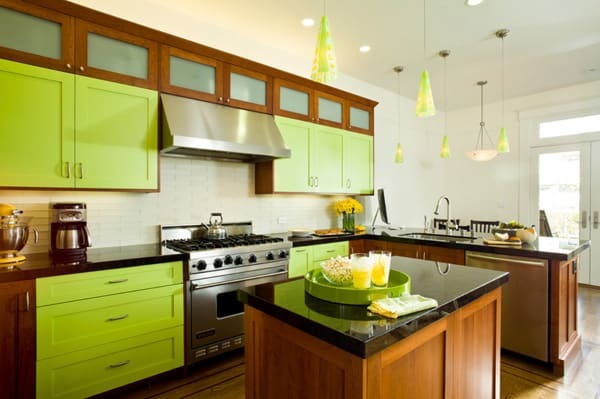 Hues such as red, bright green and yellow may not be what you would expect to see in the food-prep areas, but that’s exactly why they can elevate a kitchen beyond the ordinary. 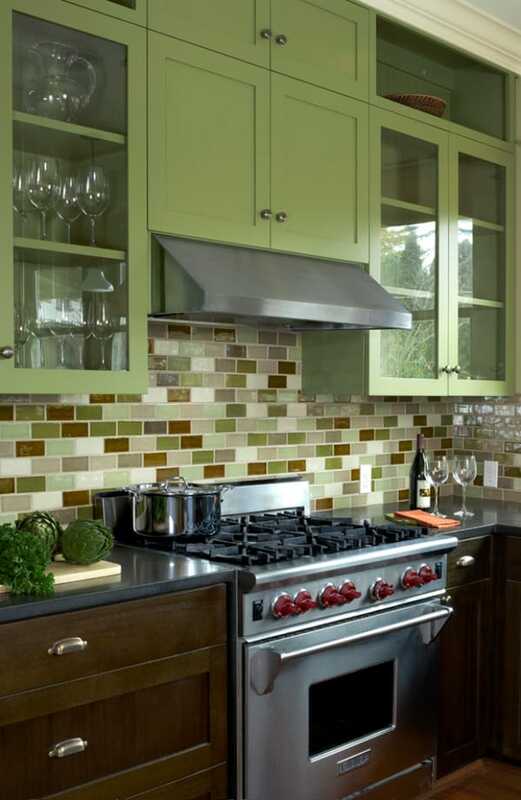 Whether they are applied to the entire room, or limited to a vibrant backsplash, they can also help personalize your cooking space. 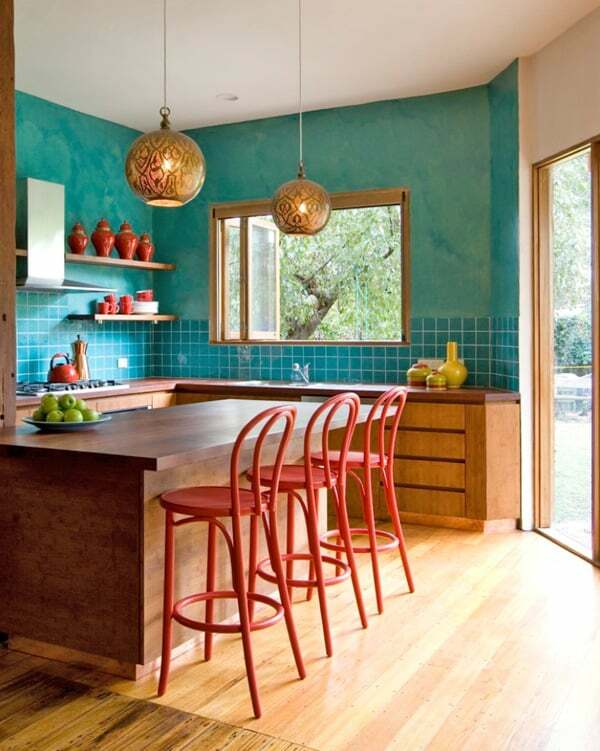 If you are wishing to infuse your kitchen with color but don’t know where to start, take a look at this inspiring collection of colorful kitchens that we have gathered for you with their neon countertops, brightly colored cabinetry, and incredible backsplashes and you might just get the motivation you need to start experimenting with color in your own home. 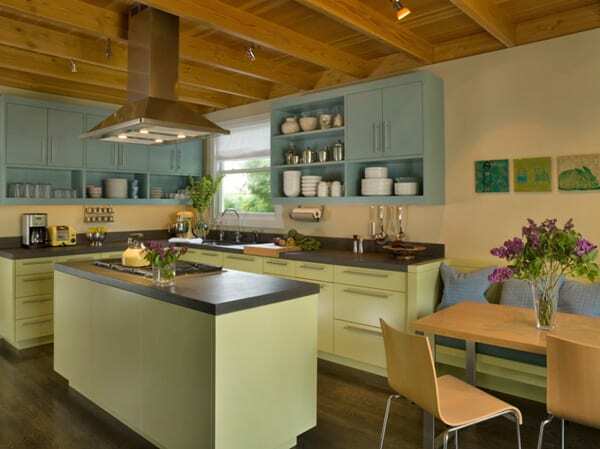 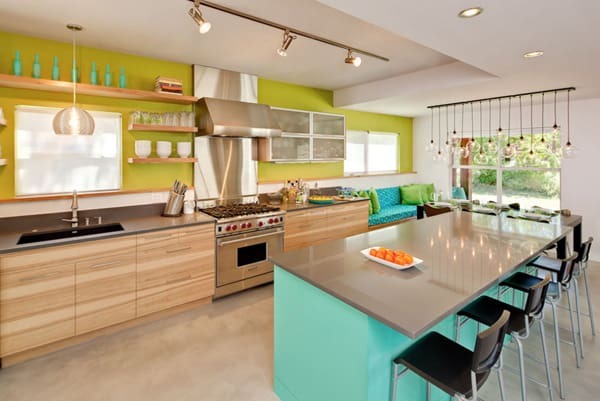 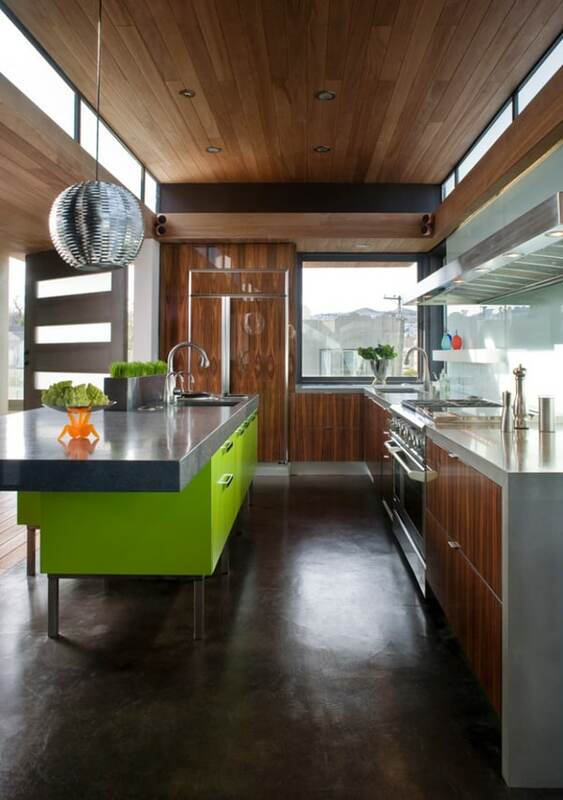 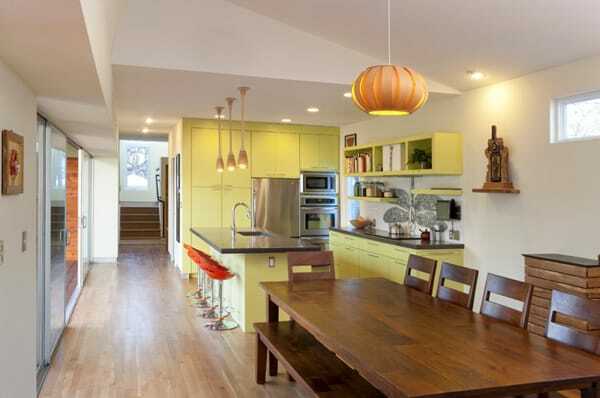 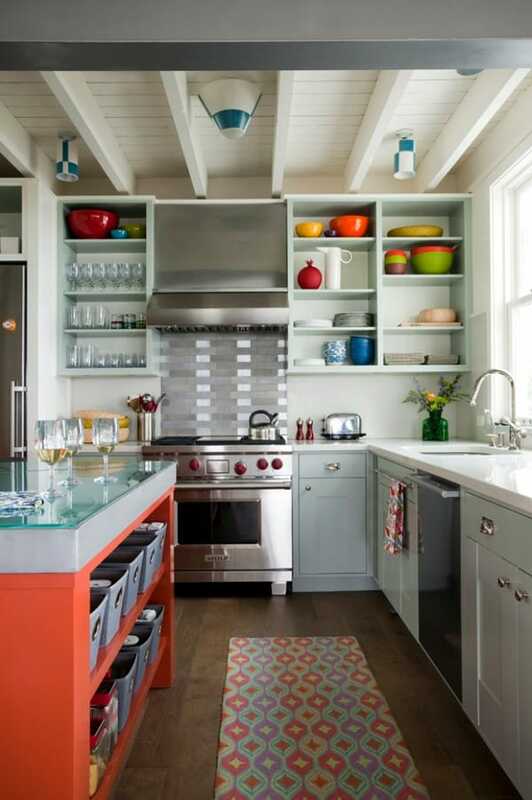 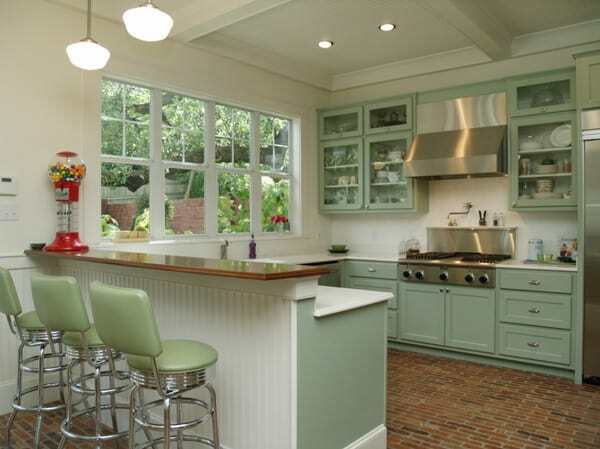 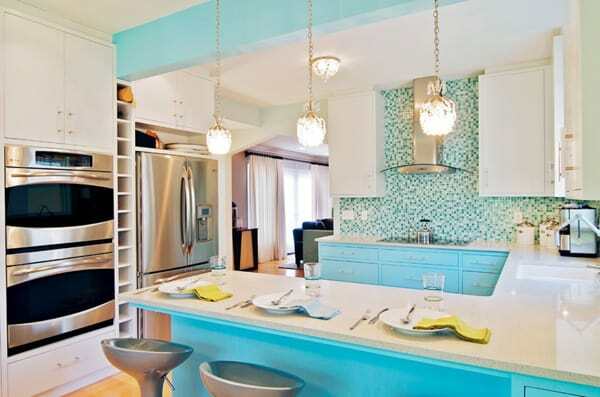 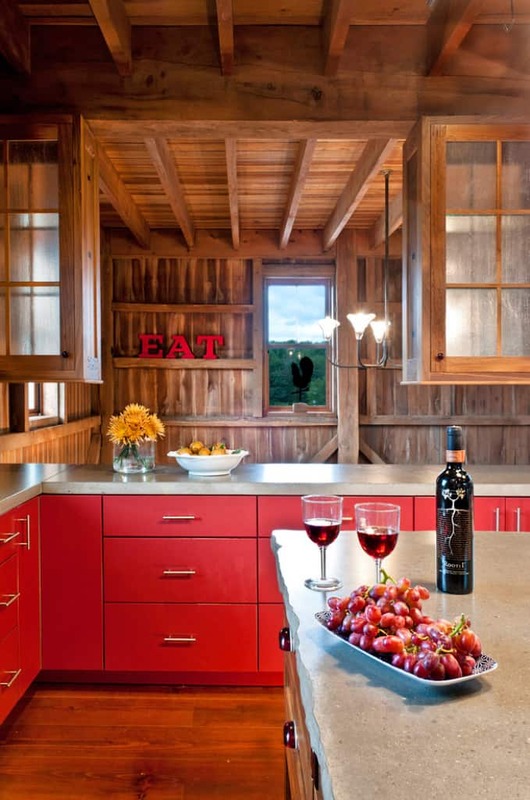 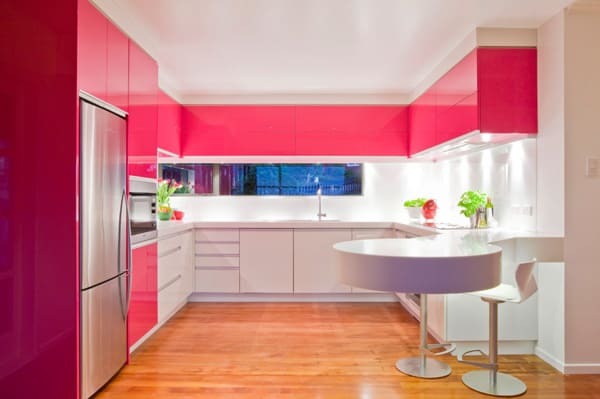 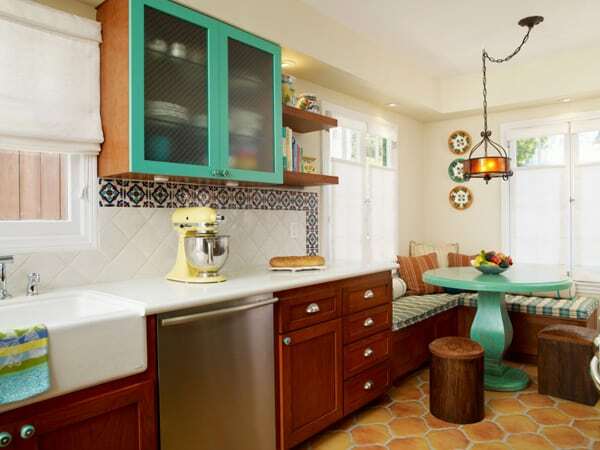 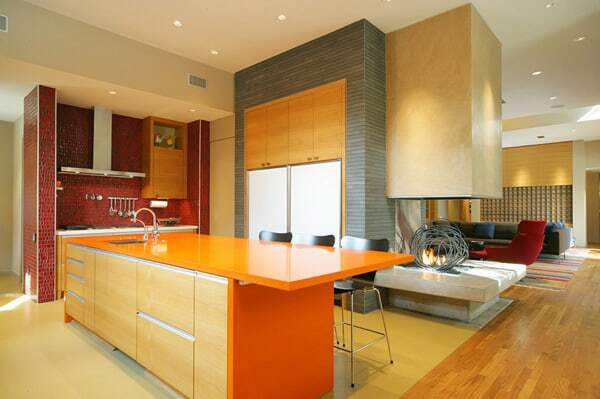 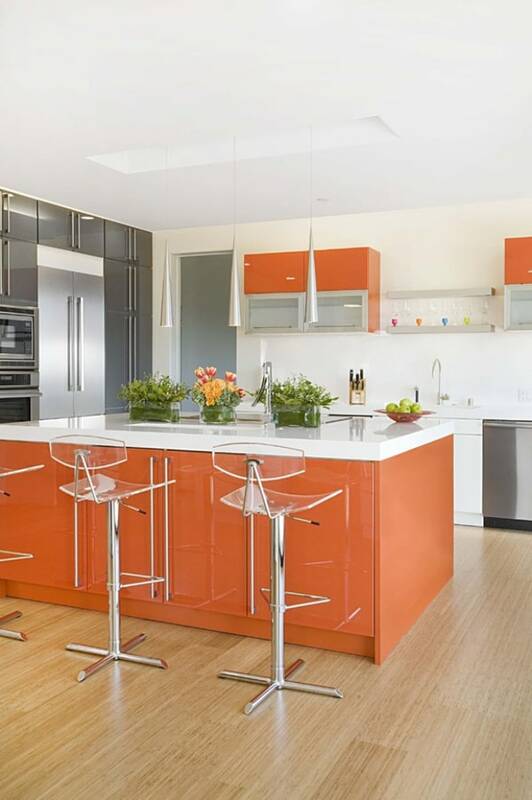 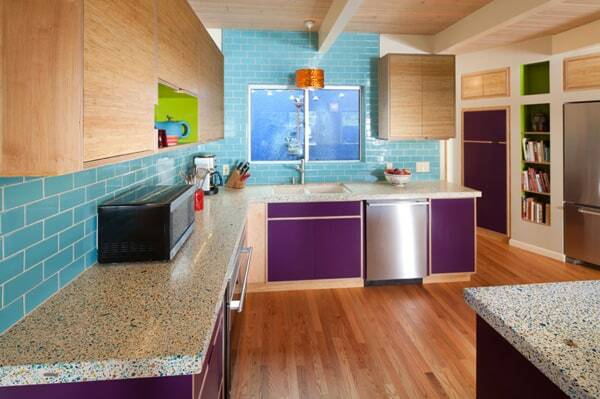 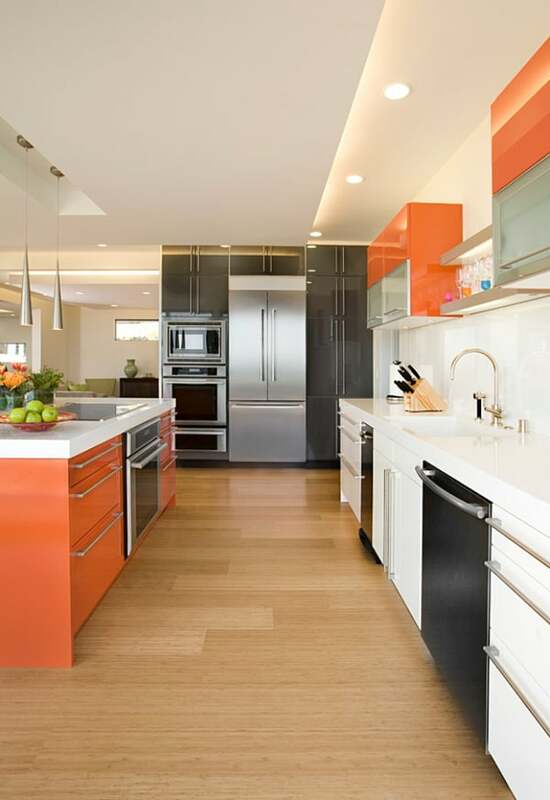 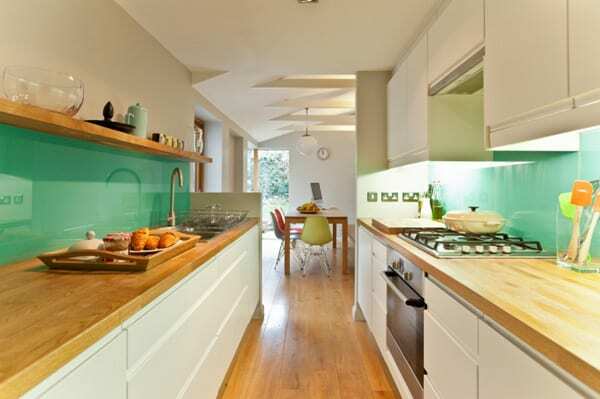 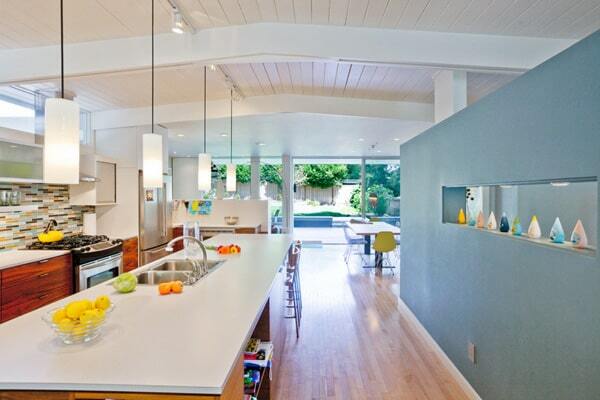 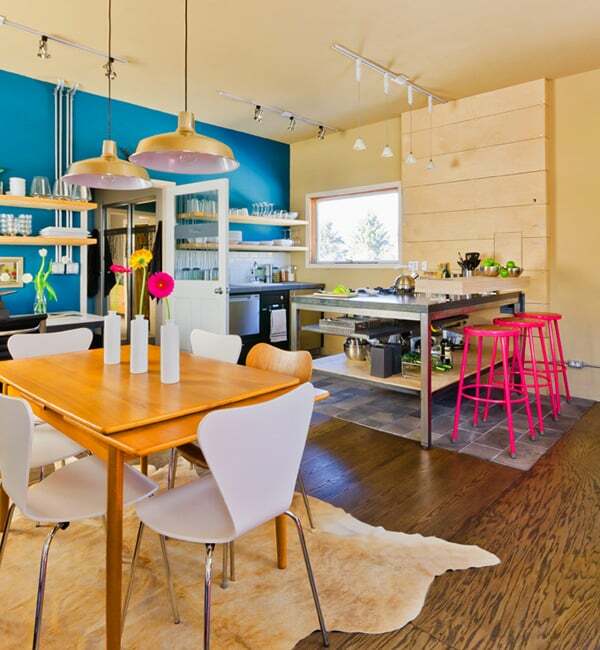 Don’t forget to tell us which colorful kitchen we have featured is your favorite! 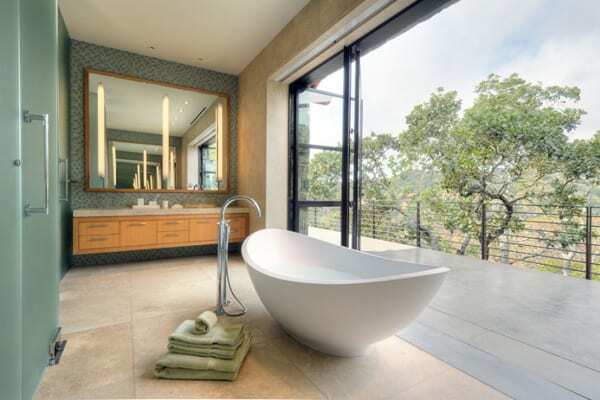 This is what I need! 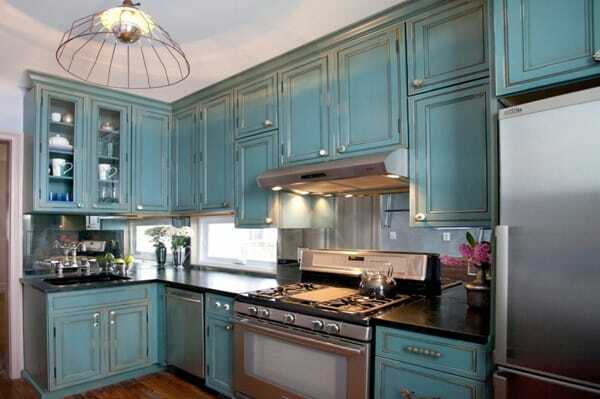 My kitchen is so dull and boring and I can’t take it any longer. 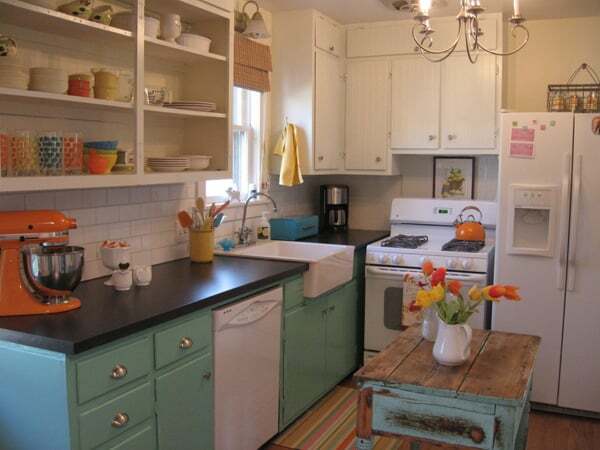 You can see if from the family room so I want it to be pretty. 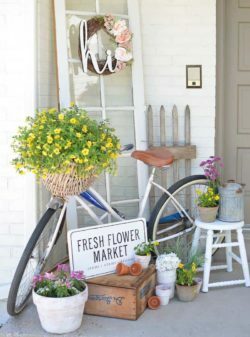 I’m going to have to use some of these ideas.